Mari­a Rosalia is a Mestizo servant in a Spanish home. 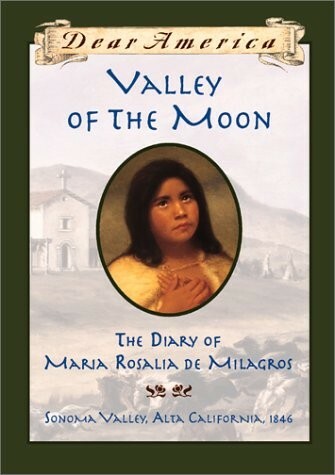 Orphaned years ago, she and her brother Domingo work on a ranch run by the stern Senor Medina. 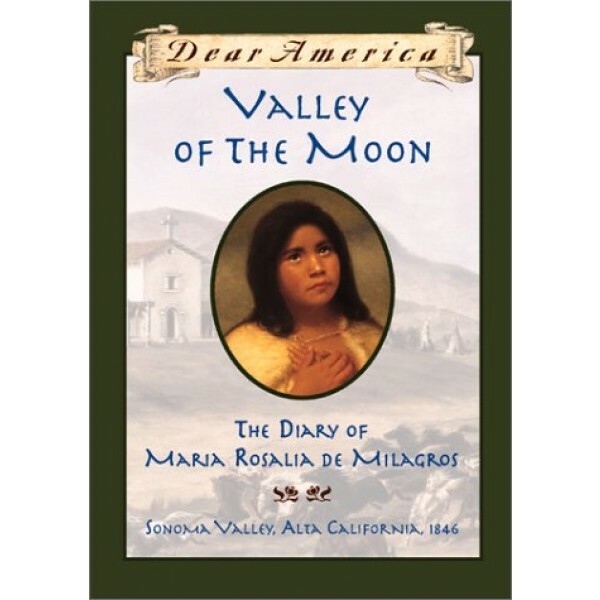 Maria's writing captures the intense tradition and culture of the Spanish as she observes the war that Alta California ultimately loses to the Americans. Sherry Garland is the award-winning author of thirty books for children, teenagers and adults. Several of her books focus on the Vietnamese culture due to her close friendships with Vietnamese families.